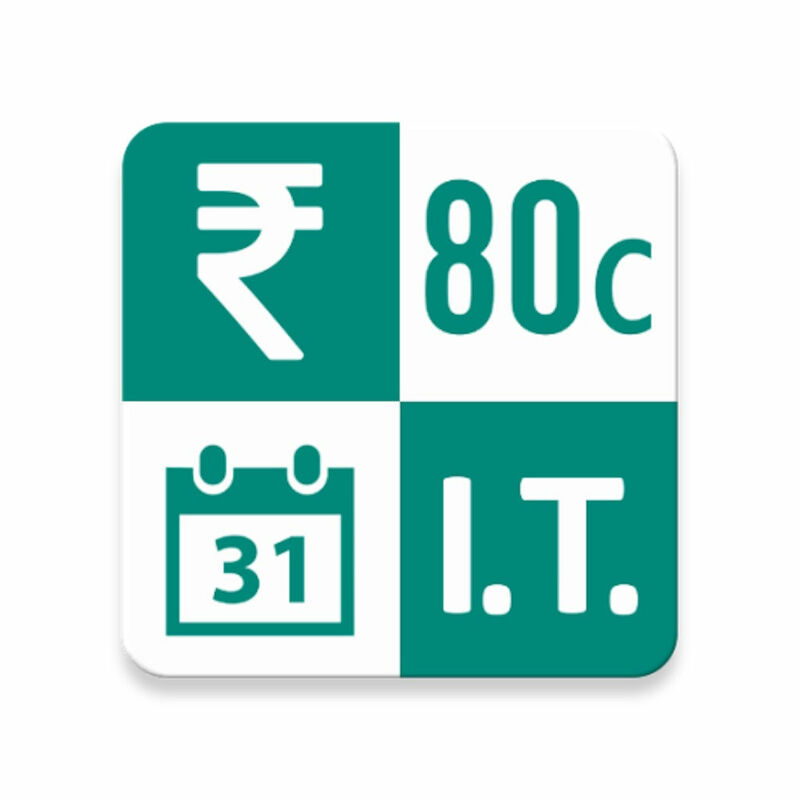 Income Tax Calculator is an app that helps you calculate payable tax for your income you earned. It helps you calculate IT Return using Income from Salary, Income from House Property/Rent, Income from Other Sources, Income from STCG (Short Term Capital Gain) and Income from LTCG (Long Term Capital Gain). Deduction covered here are 80C, 80D, 80DD, 80EE, 80TTA. Tax preparation is very easy using this Income Tax calculation app. It provides you free tax preparation help. You just need to enter all of your income and deductions to be made from the income. App will automatically tells you the amount of tax payable. Online Income Tax Return Filling will be so easy using this app. Tax record summary can be shared via email. » Quick Tax Calculation: Here you need to add Income from all sources, select person type (Individual Male, Individual Female, Individual Senior Citizen), select Assessment Year, enter Deduction covered under 80C, enter other income if any. App will automatically show you your tax slab, Cess (@ 3%), Surcharge if any and show you Tax Payable amount at the last. The app provide quickest way to calculate tax. » Compare Return: Compare your IT return for 2 years. You need to select two different Assessment Year to calculate it. » Calculates Income Tax payable for Financial Year 2016-17, 2015-16. » Calculation as per the categories like Male, Female, Senior Citizen, Super Senior Citizen. » Share It: The result in the form of PDF or image can be shared on to family members or your Income Tax Consultant or Chartered Accountant.